The Split Summer School will take place in the summer period, and for each programme/course specific dates will be defined as well as the cost. Courses will be held in English, exception is possible only if all the enrolled participants in the specific programme are Croatian language speakers. Estimated time spent on learning outcomes of the Summer School programme is 60 hours or 2 ECTS points. 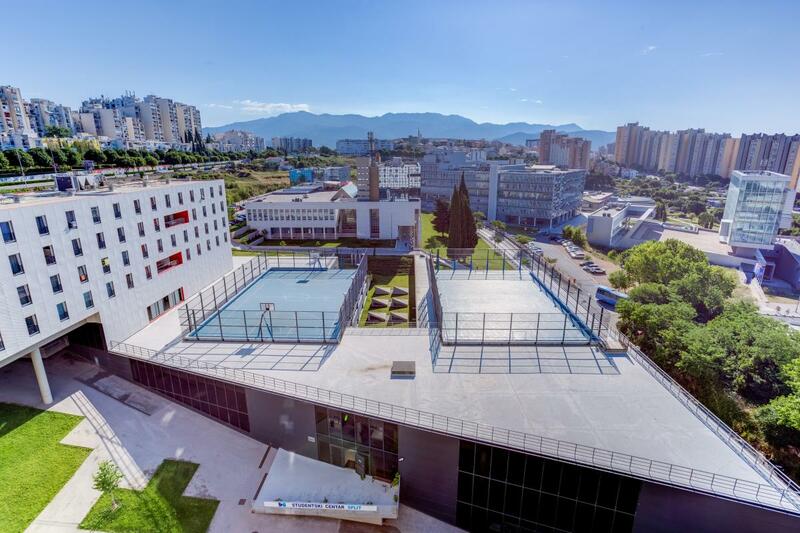 The list of programmes offered by the University of Split is classified by the scientific fields and specific Faculty or Department and can be found at: http://www.unist.hr/split-summer-school-2017/courses. The staff of the Faculty of maritime studies would like to take a moment to welcome you to the University! We look forward to an enriching experience with you during your stay at Maritime Faculty, and invite you to visit the Split city and partake of the many summer activities we have to offer. Maritime Faculty serves students of all cultures, and strives to provide activities which are inclusive of all religious beliefs. Split is the second largest city in Croatia and the largest Croatian city on the coast of the Adriatic Sea. Clicking on a particular course name will open a pdf document with detailed information about a programme that includes: Contact person, Main topics, Program structure, Important dates, Price of the course, Program plan and Program lecturers. If you are interested in signing in for a specific course, please contact the person listed, which will give you all the information you need. The student’s residence hall and hostel “Dr. Franjo Tuđman” has over 300 rooms. 6 rooms are equipped for disabled persons. Rooms are double bedrooms (278) and single bedrooms (55), each with its own bathroom. There are 3 kitchens and 10 classrooms intended for learning and socializing. 2 outdoor sport courts and 1 indoor court as well as 1 excellently equipped fitness gym oﬀer every guest a possibility of quality recreation. 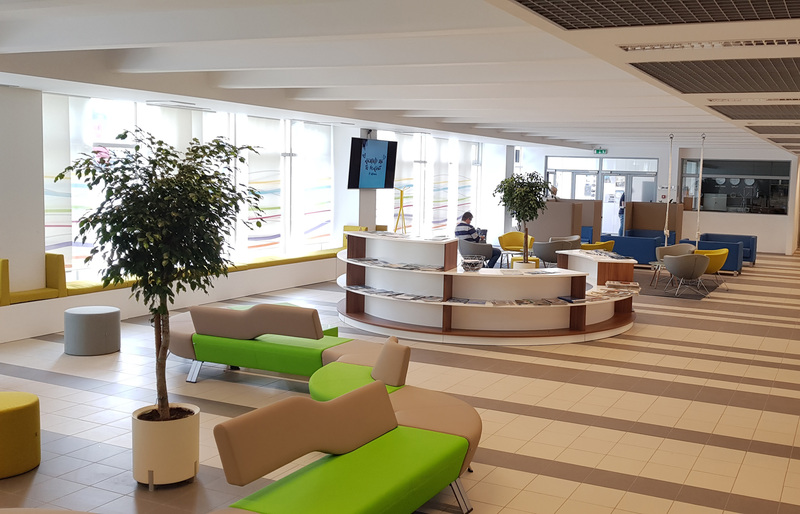 In the same building you can find a charming café “Tinel”, perfect for moments of break, and a self-service restaurant with two self- service lines and a pastry shop. In front of the building there is a large parking space. For the practical necessities, a bank and a mini market are located in the vicinity of the building. The hostel is a perfect place for organizing conferences, seminars and various banquets. Due to the proximity of the town centre and quality of its services, the hostel “Dr. Franjo Tuđman” ﬁts right into the tourist map of the region. To apply for Split Summer School 2018, please use online registration system. The application process is also described here. To apply for Split Summer School 2018, please use online registration system. After submitting your registration, you will hear from our coordinators confirmation of your registration. Upon your payment, you will receive an admission letter which confirms your enrollment. All students are required to bring their own notebook PC (preferably Windows based). Whoops! Something went wrong. Try refreshing the page and filling the form again.